Every person considering health coaching as a career has the same question in mind: how to run a successful wellness business. After all, if this is going to be your bread and butter, you need to ensure that you get clients that keep coming back—and keep recommending you to their friends. 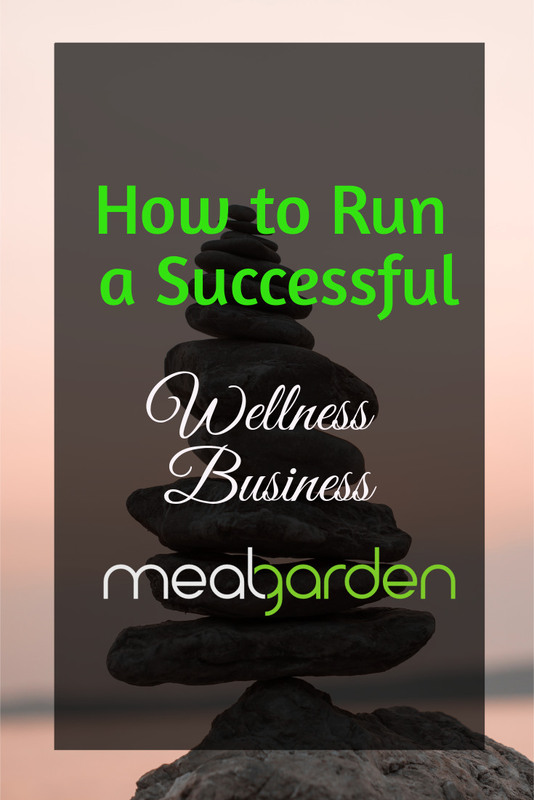 There are many moving parts to getting a wellness business up and running. Chances are, you've already accomplished many of these tasks. You’ve gotten your certification, you’re promoting your business, growing your email list, and you finally have awesome clients. Your business is finally taking off, but there’s one problem: your clients aren’t doing what you ask them to do. And when that happens, your health coaching clients don’t see results. That’s bad news for you, because if clients don’t see results… they move on. Ensuring client compliance is every health coach’s biggest challenge. You want to make sure your clients follow through on the plans you’ve made together, because when your clients are successful in their endeavours, your business is successful, too. Here are some ideas for increasing client compliance to run a successful wellness business. As a health coach, one of your primary roles is teacher and guide. As such, it's important to understand that there are many different learning styles and ways to retain information. Many adult learners are visual or kinesthetic learners, meaning they need to see and/or do something in order to retain information. Giving your clients something to reference is a great idea, but make sure you don’t overwhelm your clients with handouts. Brief, bullet point information is usually more than sufficient as a reference material. Ensure that any handouts you give are relevant to your clients’ goals as well. For example, if one of your client’s goals is to improve sleep, you may have a list of things they can do to make nighttime a more comfortable time. If one of your client’s goals is to increase fruit and vegetable intake, a brief list of tips on how to do so may be warranted. You can give these as physical handouts, or use software that makes it easy to share this information. Homework doesn’t have to be as awful as it sounds. Most adults who hire a health coach do so because they’re ready for change. If that’s the case, giving them things to do to help them reach their goals is not only OK, it’s expected. Depending on your client’s goals, you’ll give them different things to do. It also helps not to call it homework. You can give it an exciting name like a “take charge of your health worksheet," or something that you feel your target audience will respond well to. This goes back to the handouts mentioned above. Giving your clients something they can fill in will help them to solidify their commitment to change. For example, you could give your client a goal setting worksheet that you can work through together. You can then give your client 1-2 items from that sheet that you would like them to work on before their next appointment. Make an effort to check in with clients and see how they’re doing. A brief phone call to say hello and encourage them can do wonders for clients who need that extra boost. There are times when health coaches will make mistakes and choose goals that simply aren’t working for the client. 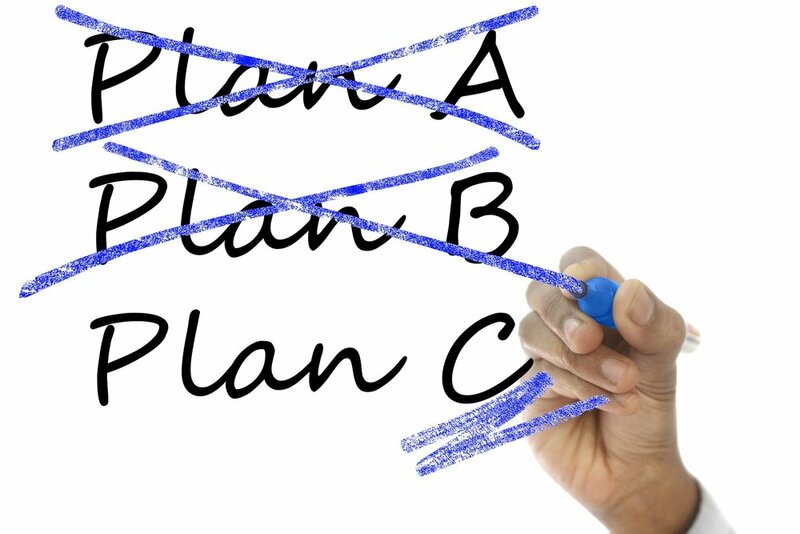 Being willing to recognize this and have an honest conversation with your clients about changing things midstream will do wonders to both help your clients reach relevant goals and to raise your reputation as an excellent health coach. Use tools to help your clients stay on top of their goals. For example, if one of your client’s goals is weight loss, you can help them with pre-made meal plans that already have their daily calorie intake built in. You can also provide information that is easily accessible to your clients and is relevant to questions they have asked you, all from the convenience of your computer. Meal Garden provides all these benefits and more. Why not get certified as a Meal Garden professional for FREE and learn how to help your clients achieve success?